Renew by April 5 for the best seats! 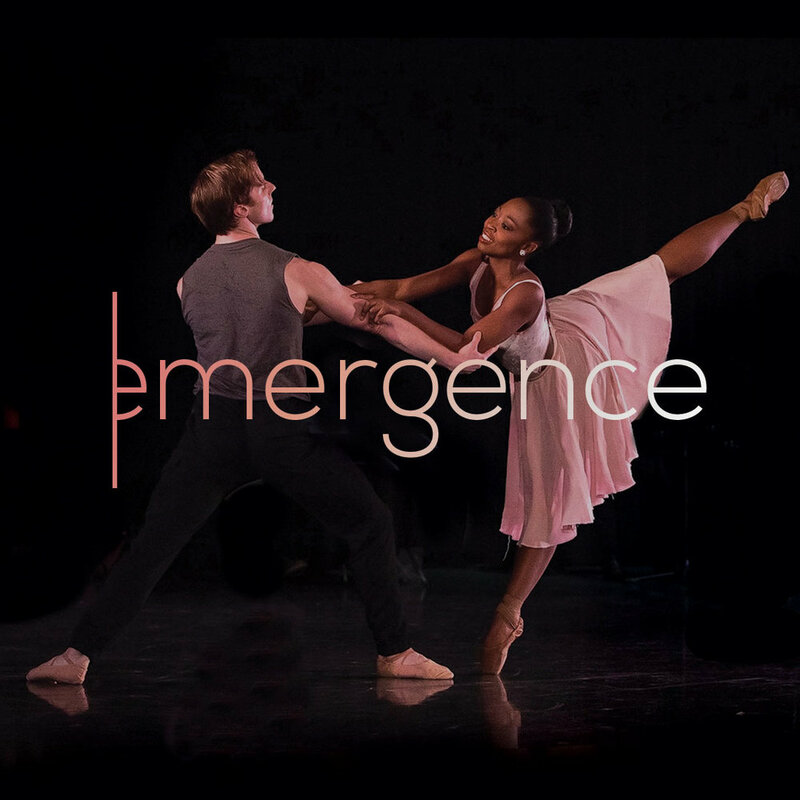 Nashville Ballet is pleased to present its 2019-2020 season. With a collection of new works and poignant classics, this season raises a mirror to society in an exploration of perceptions, standards and stereotypes. Through thought-provoking, entertaining programming, this season promises to captivate, educate and spark meaningful conversations. Create your 2019-2020 season ticket package online below. 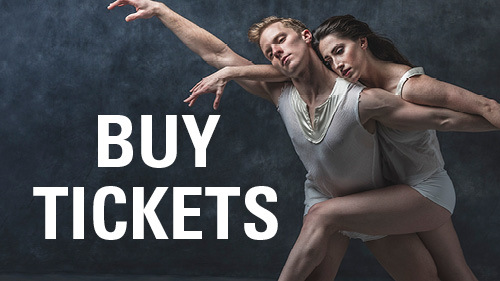 Contact the Nashville Ballet Box Office at (615) 297-2966 x710 or tickets@nashvilleballet.com. Nashville Ballet Box Office hours are Monday - Friday, 10 a.m. - 5 p.m.
William Shakespeare’s star-crossed lovers return to the stage to open Nashville Ballet’s season. The most iconic love story ever told, Romeo & Juliet sweeps audiences away in a whirlwind of forbidden passion and swoon-worthy romance. Featuring action-packed fight scenes and authentic period costumes, this timeless and theatrical production whisks audiences to the streets of fair Verona as the Bard’s famous tragedy unfolds. Nashville Ballet brings an award-winning production stateside. Sultry and seductive, the balletic adaptation of this Tennessee Williams classic brings aging Southern belle Blanche DuBois’s devastating demise centerstage in a beguiling performance meant to mesmerize. Content & Trigger Warning: This production is recommended for adult audiences due to mature themes. It contains depictions of sexual violence, physical abuse and emotional abuse; therefore, it may not be suitable for survivors of similar traumas. 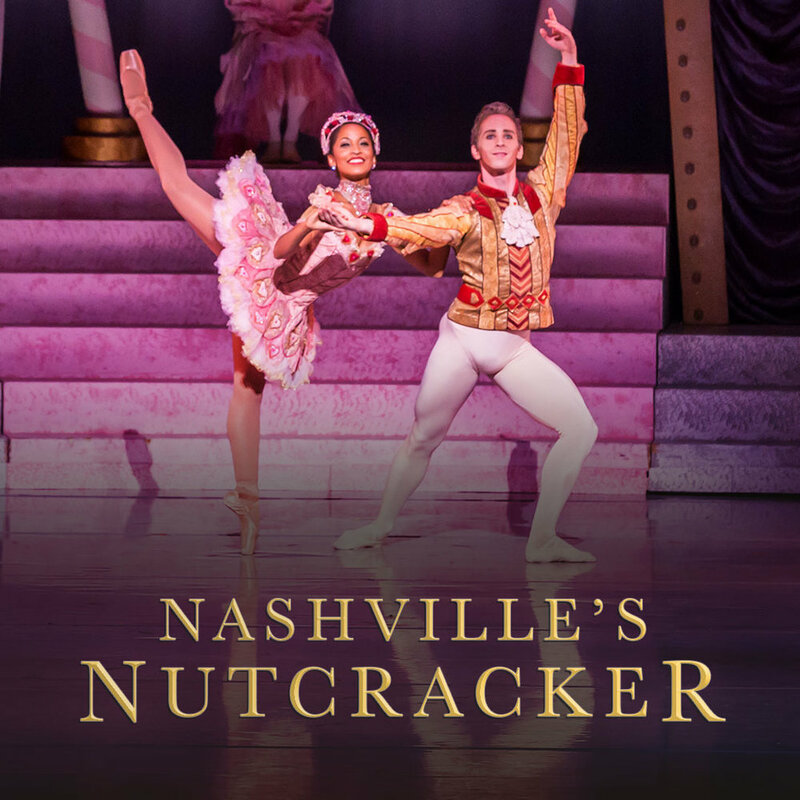 Usher in the most wonderful time of the year with Music City’s favorite holiday tradition – Nashville’s Nutcracker returns to delight both the young and young-at-heart. Join Clara and her magical friends on a journey through a spectacular dreamland. A collection of choreographers known for pushing the envelope explore gender identity and stereotypes in a series of groundbreaking new works. 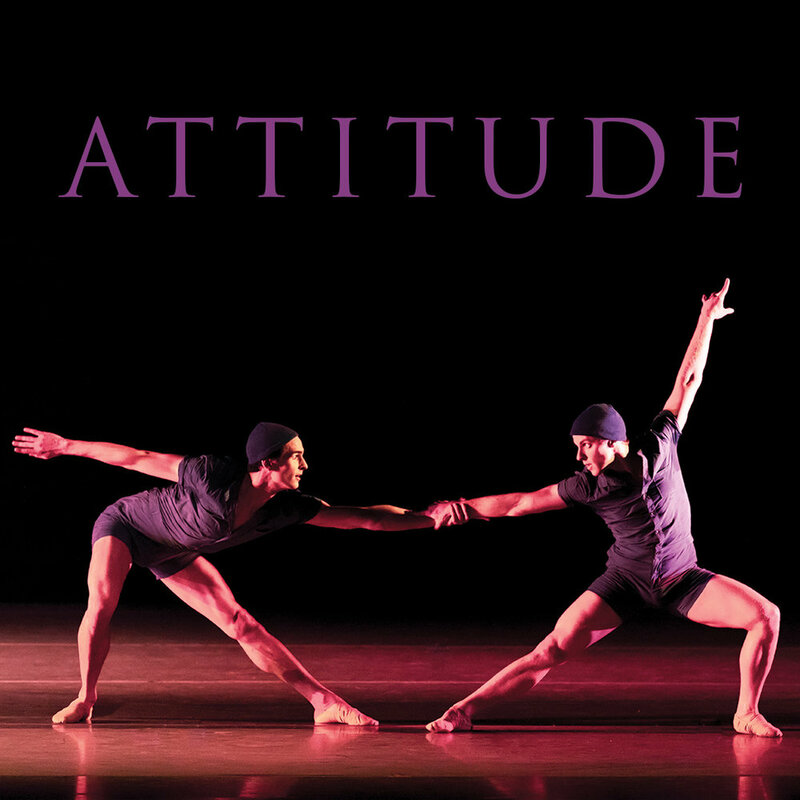 These artists take ballet beyond the boundary of what is traditionally expected as they reflect on what it means to be a man or woman, how gender affects one’s existence and more. The best seats for the best price! 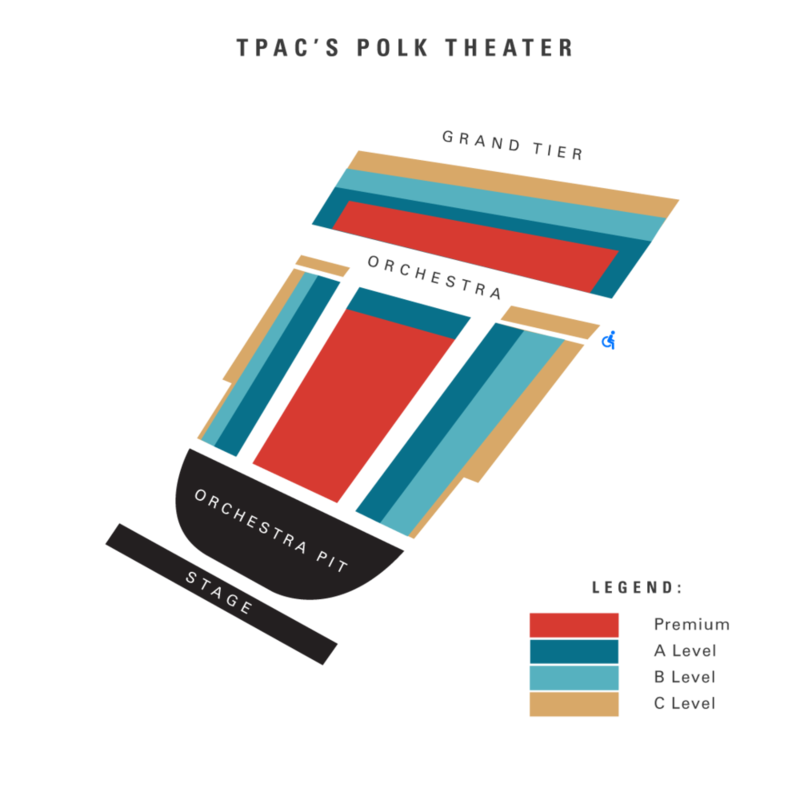 Packages must include the same number of seats for each performance. If you have questions or would like to select the exact seats in your package, contact the Nashville Ballet Box Office at (615) 297-2966 x710 or tickets@nashvilleballet.com. Nashville Ballet Box Office hours are Monday - Friday, 10 a.m. - 5 p.m.